Decorate Tote Bags and Cheap Purses! I don’t think I know a single female who doesn’t like tote bags, purses, and handbags. My closet is full of them, and even my young granddaughters love carrying cute purses. I have a couple of designer handbags, but I’ll admit that I really like cheap purses. 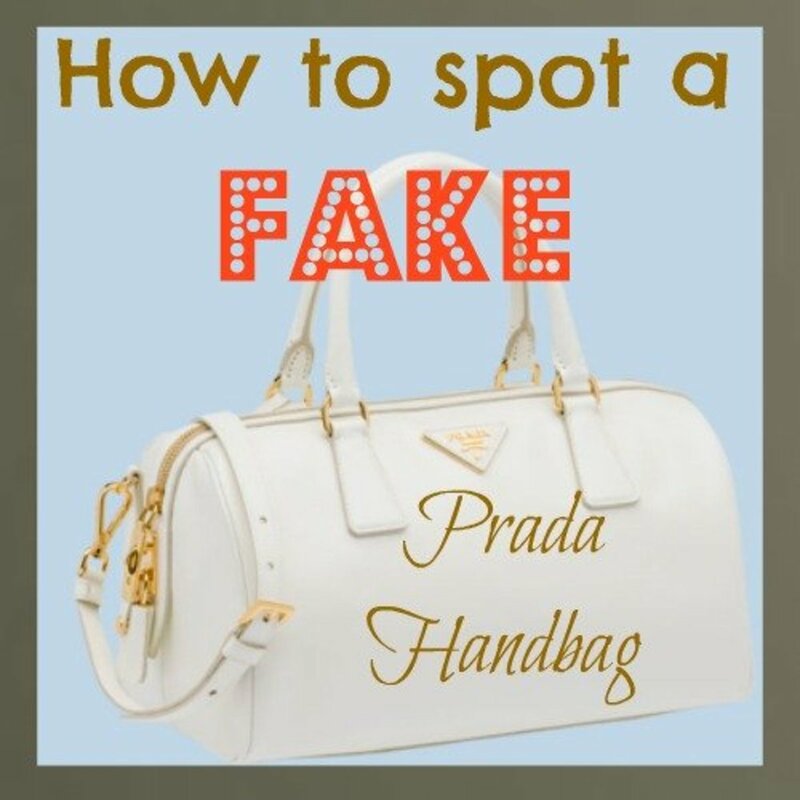 In fact, I like inexpensive handbags and tote bags of all kinds – but not as they come. I enjoy arts and crafts, and I use my hobby to embellish my clothing and accessories. I find it fun, relaxing, and productive. Besides, I enjoy being different, so I personalize many of my clothing accessories. By “personalize,” I don’t just mean adding your name or your initials to an item - I mean making the item in question uniquely your own. 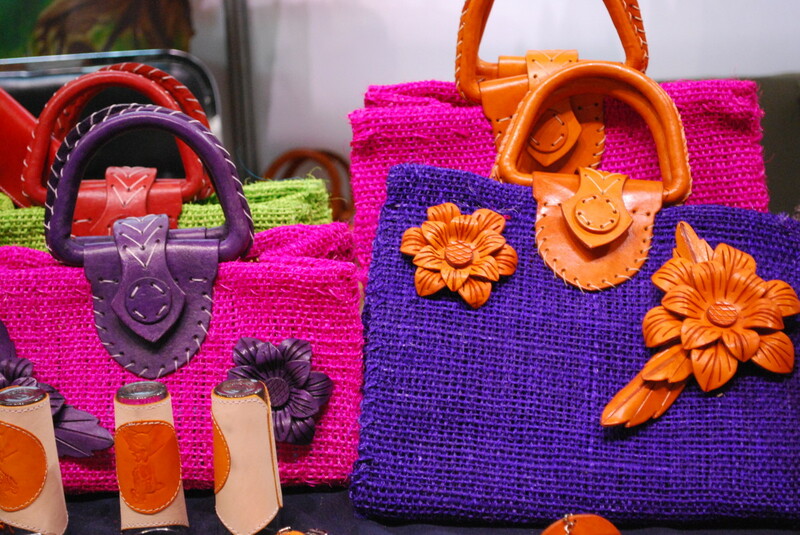 With just a little skill, a little imagination, and a few supplies, you can turn cheap purses, handbags, and totes into trendy purses, fashionable handbags, and cool beach bags! Personalized tote bags are super easy to create. Personalized tote bags are pretty easy to do, and there are lots of options available. What sort of statement do you want your personalized tote to make? If you want your name or initials on the bag, I suggest doing it with rhinestones or slick fabric paint. For tote bags made of a slick material like plastic or vinyl, the rhinestones are a better choice because they’ll adhere to the surface better. 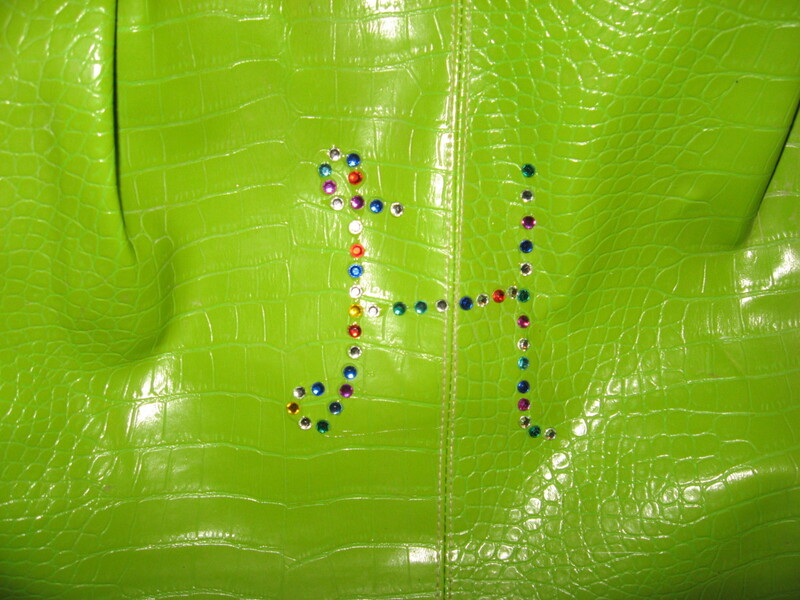 For personalized totes constructed of canvas or other types of fabric, you could use either rhinestones or fabric paint. Acrylic paint pens will work, too. To form your name or initials on a tote bag, you’ll need E6000 glue, a toothpick, tweezers, and rhinestones. I strongly suggest Swarovski stones. Smaller stones are a little harder to work with, but they make more defined forms. For informal tote bags, you might want to use acrylic stones, which are much cheaper than Swarovski stones. Start with a clean, dry tote bag. Lightly write your name or initial on the bag in pencil. Place small dots of glue on the pattern. It’s best to do just five or six at the time – you don’t want the glue to dry before you place the stones. Pick up a stone with a toothpick and drop it onto a glue dot. Press the stone into place with your finger or with the closed tweezers. Remove any excess glue with a wooden toothpick. Repeat the process until your pattern is filled. Place the personalized tote in a warm, dry spot, and let it dry overnight. Make your own beach totes from old jeans. I made the beach bag in the above photo in just a few minutes. I started with an old pair of hubby’s blue jeans. I cut them straight across, just above the crotch. I turned the cut-off jeans inside-out and glued the seam with E6000. I place a couple of heavy objects on the glued seam and allowed it to dry overnight. Of course, you could also stitch the seam, but E6000 has never let me down! The next morning, I checked the glue to make sure it was completely dry, then I turned the bag right side-in. for a carrying strap, I thread a scarf through the belt loops on the blue jean bag. I’m ready to hit the beach now! The beach tote will allow me to carry my towel, water, snacks, and magazines. The inside pockets are great for keys, money, and jewelry. The outside back pockets are perfect for holding lotion and sunglasses. You can make beach totes from all sorts of material. In addition to denim, canvas is a good fabric choice for beach totes because it’s tough and durable. Once you’ve made your new beach tote, you might want to personalize it or add some other bling. Have fun with your arts and crafts projects! 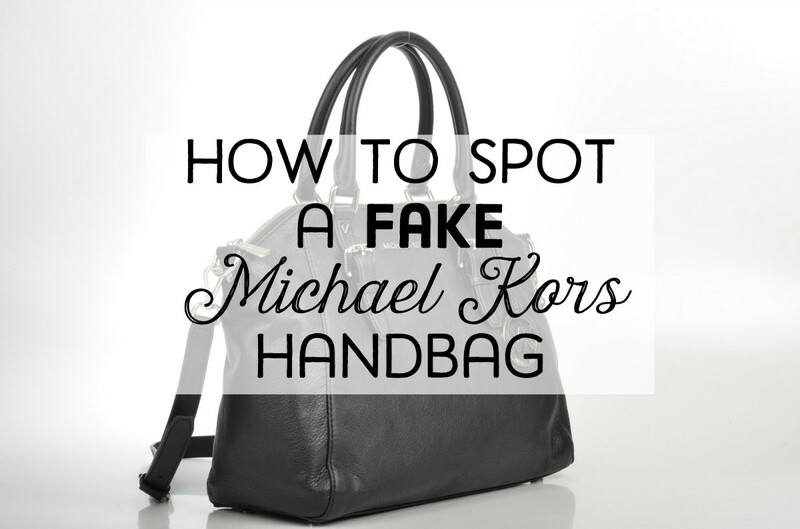 I love finding cheap purses and handbags and “blinging them up.” I found the handbag in the photo below at the dollar store for a dollar. I purchased it and took it home. I used acrylic slick fabric paint, acrylic stones, and an appliqué to produce a “beachy” scene. I think these make trendy purses for fun, informal occasions. 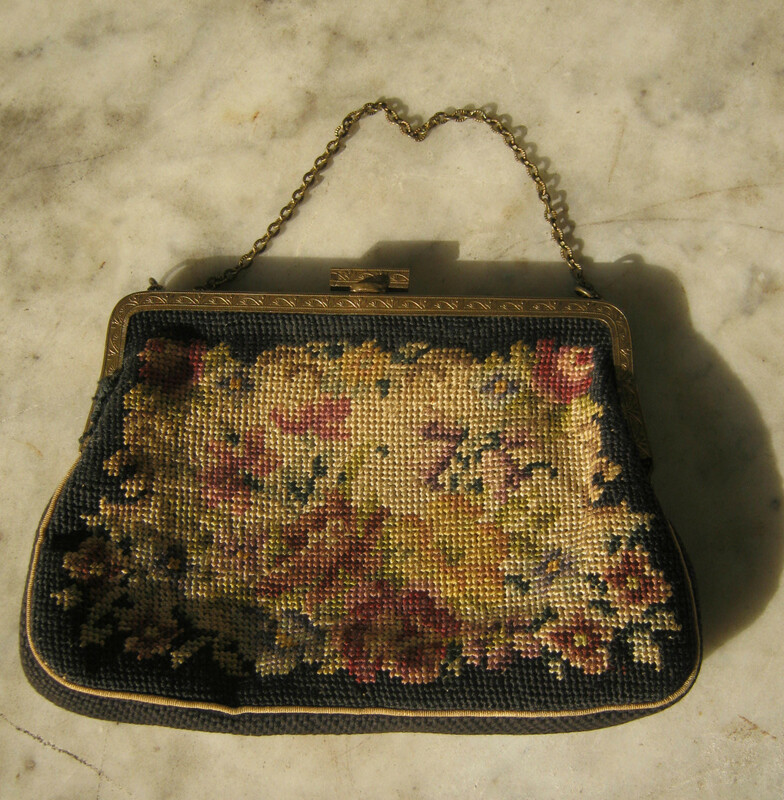 I also found some cheap purses that were very small, with an attached wrist strap. My oldest granddaughter’s favorite color is pink, my middle granddaughter’s is purple, and mine is turquoise. I lucked up and found these cute purses for $1 each. I decided they’d be great for our shopping excursions while we’re at the beach this summer on family vacations. 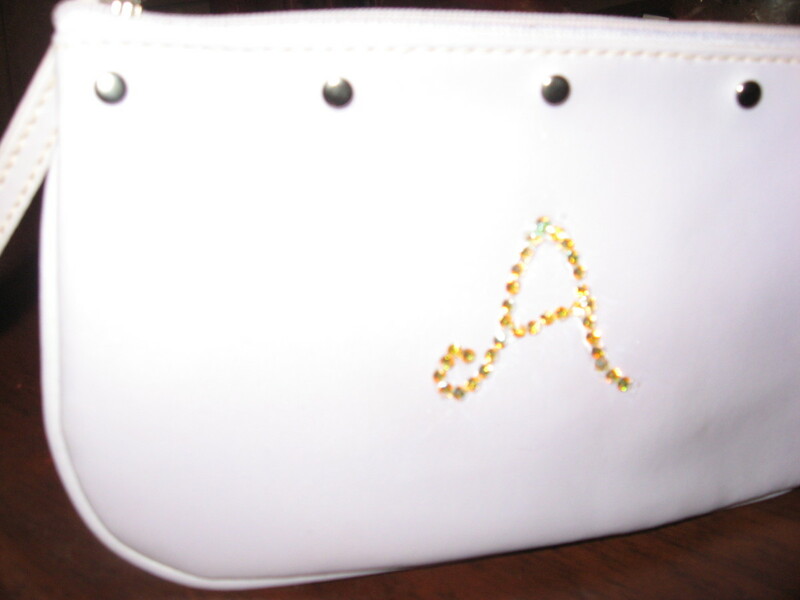 On Audrie’s purse, I formed an “A” with Swarovski stones and E6000 glue. 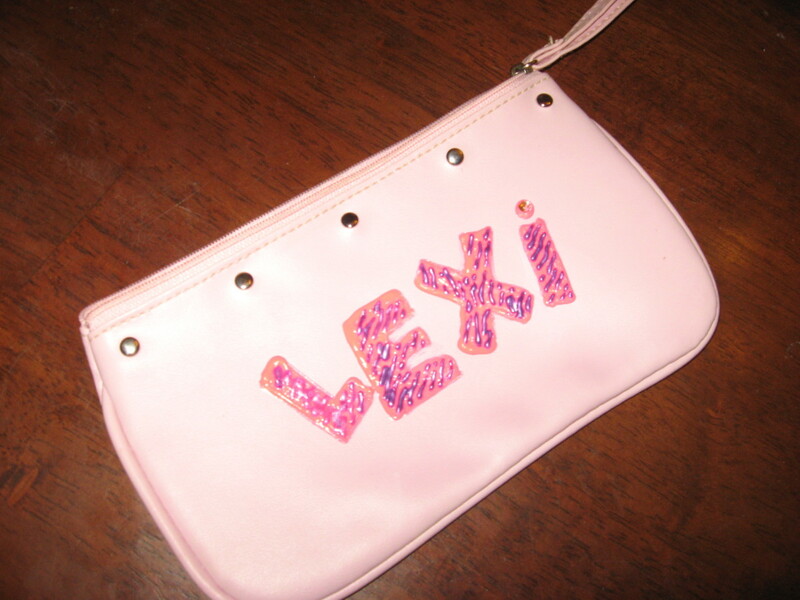 Lexi’s into zebra print and funky designs, so I used acrylic slick fabric paint to create her name. On mine, I used small wooden beads, acrylic stones, and E6000 to make two palm trees. You don’t have to go “all out” with personalized totes and purses. You might prefer to focus on just one area, with sort of a “less is more” philosophy. 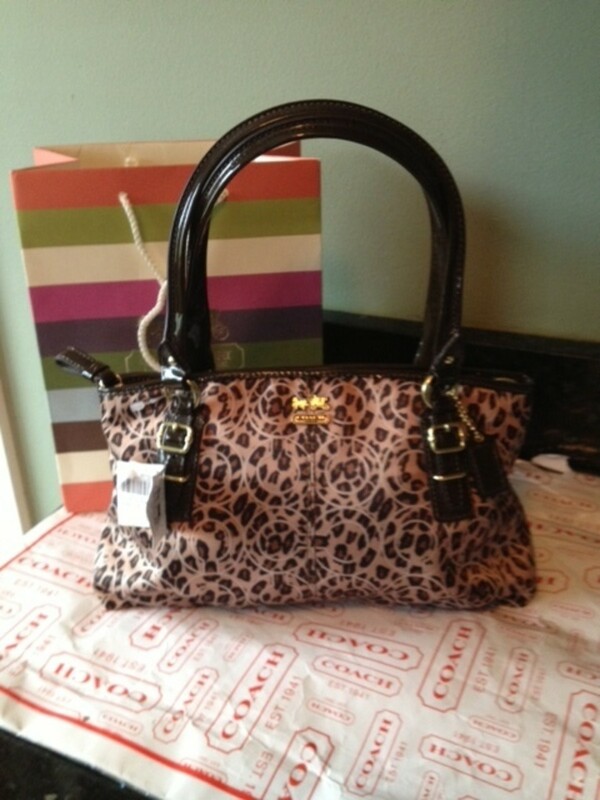 One day when I was shopping for purses and handbags online, I found one I just couldn’t resist. It sported an image of a Great Dane that looks exactly like my dog. 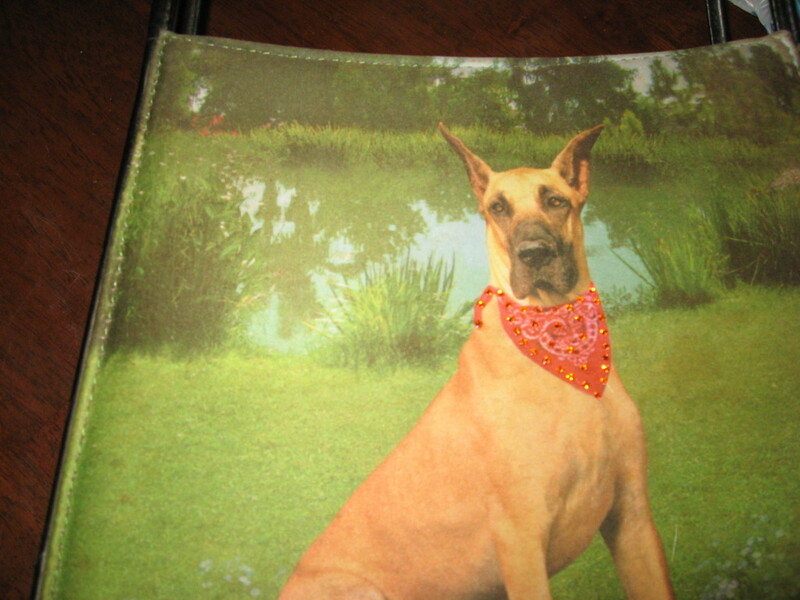 The dog in the image is wearing a red bandana, and I decided to put my efforts there. I added tiny red Swarovski rhinestones to the bandana only. You can see the photo at the first of this hub. I think just this little bit of sparkle adds interest to the bag. E6000 glue works on leather purses, too. When using it on leather purses, you might want to “rough up” the affected area first, especially if the leather has a slick finish. 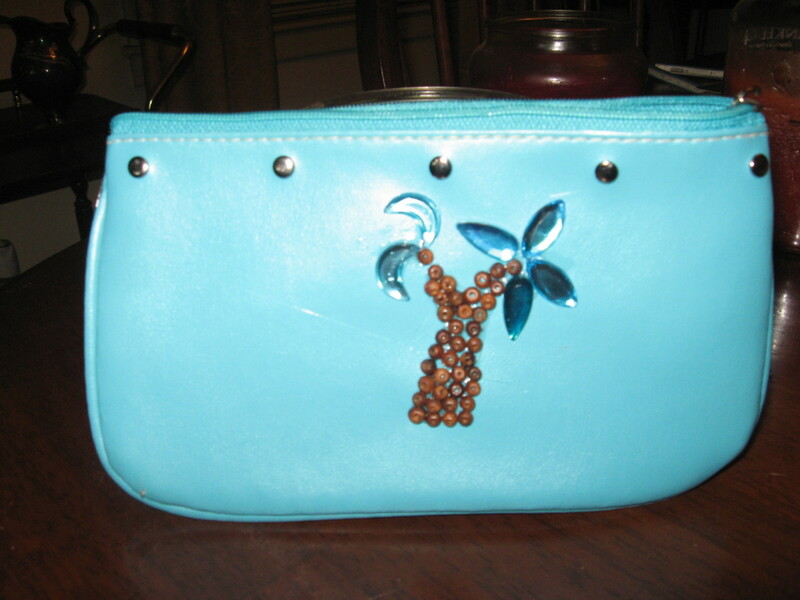 You can often find cheap purses at thrift shops, and even if they’re plain, you can “dress them up.” In my opinion, small wooden beads and turquoise beads go well with leather. You can also use my favorite glue for attaching suede fringe, feathers, and other embellishments to leather purses. 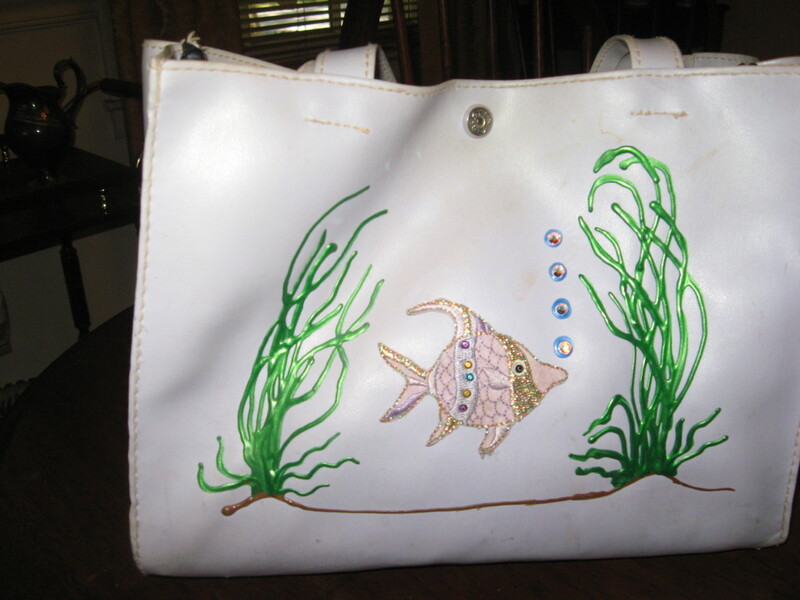 Handbags can be embellished, too. Lexi's name is done in acrylic slick paint. For this one, I used wooden beads and acrylic stones. Use Swarovski rhinestones to personalize cheap purses. I have lots of tote bags. I have only one tote bag. I find totes too big and bulky. I rarely use totes or purses. Son, so glad you stopped by! Neat how-to. I love totes and pocketbooks. Particularly big ones with a little flair, but if I can add my own personalized touch on one that's always cool. Great Hub. you have a keen eye for design!! Cre8tor, no man purses, huh? lol. Thanks for reading! Doc, I think this format is only being used on beauty hubs for the time being. I'm not too crazy about it. Teaches, aren't beach bags fun? Good to see you! Okay, so I'm not a handbag guy but I had my wife read this and she's raiding my jeans right now. On her behalf, voted up and awesome. Great ideas, Holle! There are so many fun ways to create and/or decorate just about any kind of bag. 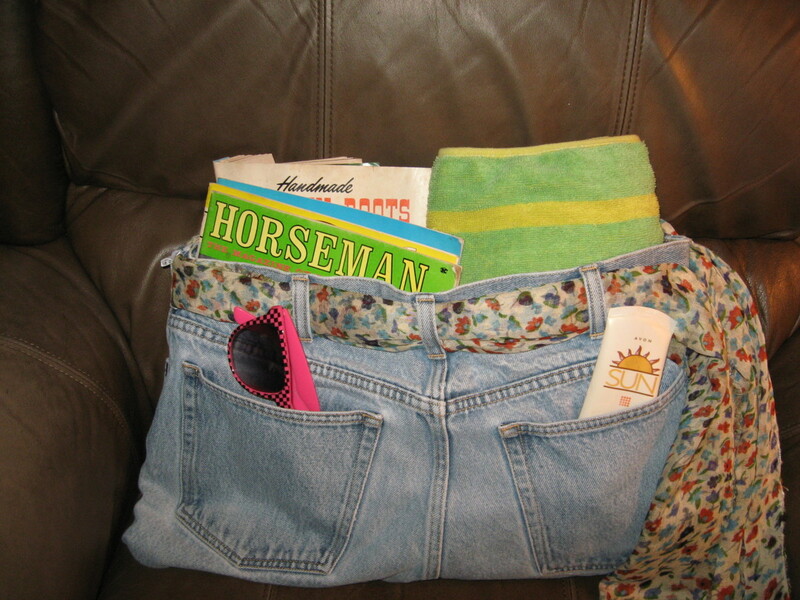 I like the clever old jeans beach bag, Holle. I will have to give one a try. Also like the format of this hub. Is it a format only for product reviews? Just wonderin'. I like all the purse designs you have shown, but I am more partial to the blue jean one for the beach. Very chic!